PLANNING and Development Officer for the Ongwediva Town Council, Mirijam Ndjalo, has warned that residents have no right to claim ownership of land within the town boundaries even in the absence of compensation. Ndjalo said this during a media conference held at Ongwediva on Wednesday. The Council on Wednesday held the media briefing with the purpose of giving updates on the completion of the formalisation of Omatando 1, 2 and 3. She explained that the compensation process is done to appreciate people who are residing on a piece of land and looking after it. “Traditional Authorities don’t give title deeds on land, hence the land belongs to council,” said Ndjalo. 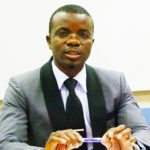 Human rights advocate, Phil Ya Nangoloh, however, has a different view on the matter and explained that all persons who had lawfully acquired permission to occupy (PTO) any land from a traditional authority before Ongwediva was declared a town, will continue to own such land rights even after Ongwediva has been declared a town. “All and any land rights which were lawfully owned before Ongwediva was declared a local authority will continue to be vested in the original owners. 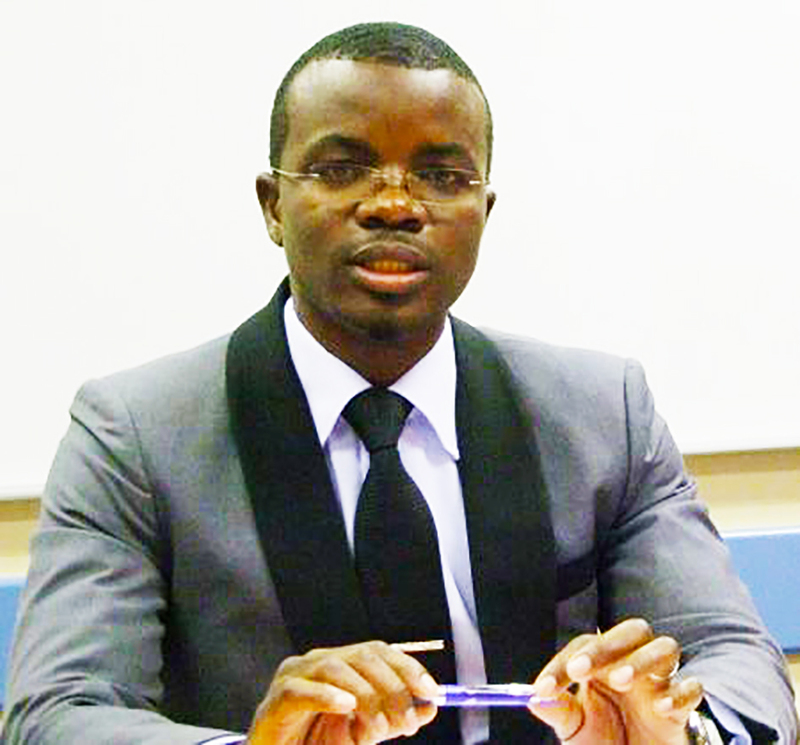 This is the case until and unless OTC lawfully acquired such land by buying them over or by expropriating such land upon the payment of just compensation as contemplated by Article 16(2) of the Namibian Constitution,” Ya Nangoloh said. Ya Nangoloh added that a PTO is as good as a title deed and all that land owners need to do is formally convert such a PTO into a title deed with the assistance a conveyancer of one’s choice. Also speaking at the same media briefing, town spokesperson Jackson Muma announced that the formalisation process has been completed and council is expected to measure all the affected fields between March and April this year. “This process will open negotiations with traditional homestead owners regarding the compensation,” said Muma. He pointed out that the formalisation process will cost council N$ 10 million, which will include planning and surveying of the planned area which consists of a total 2287 plots.